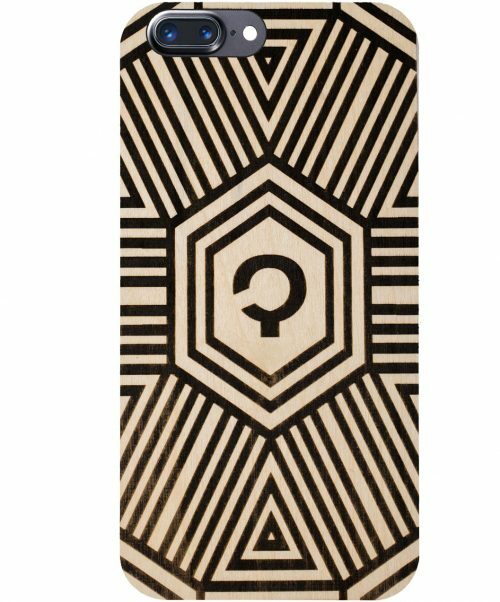 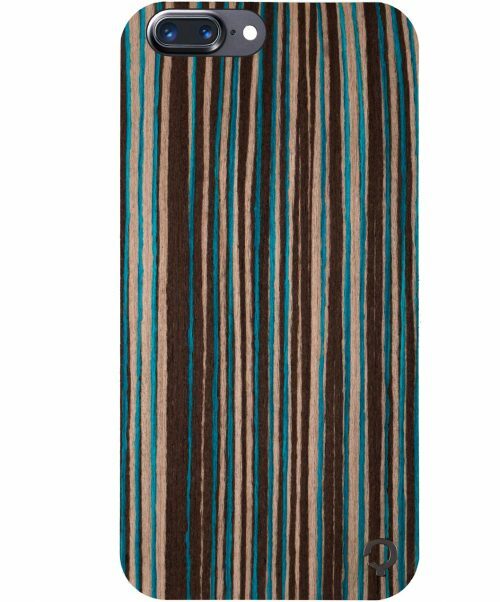 Need a new case for your iPhone 7 Plus but want something distinctive and eco-friendly? 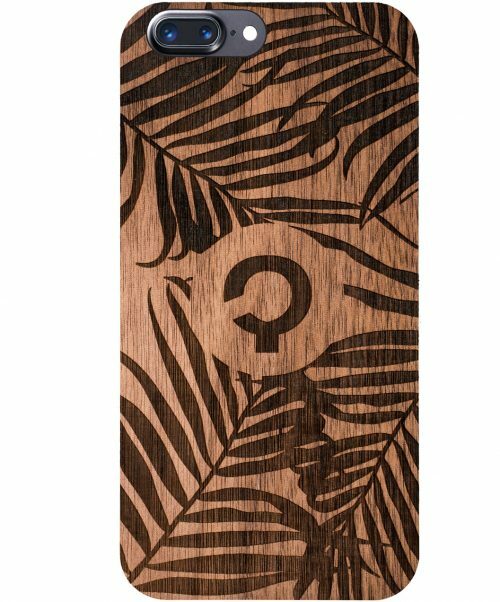 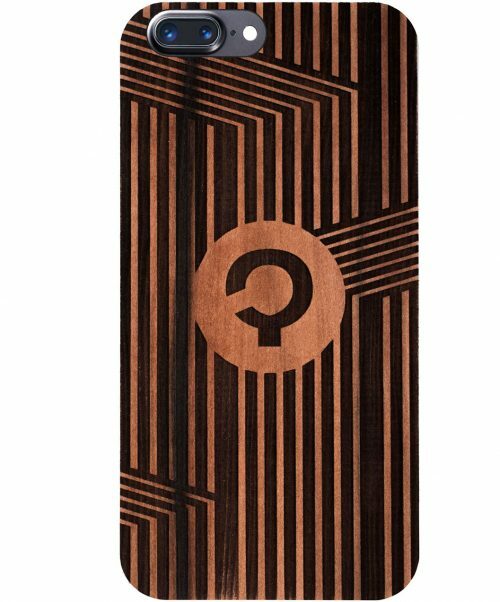 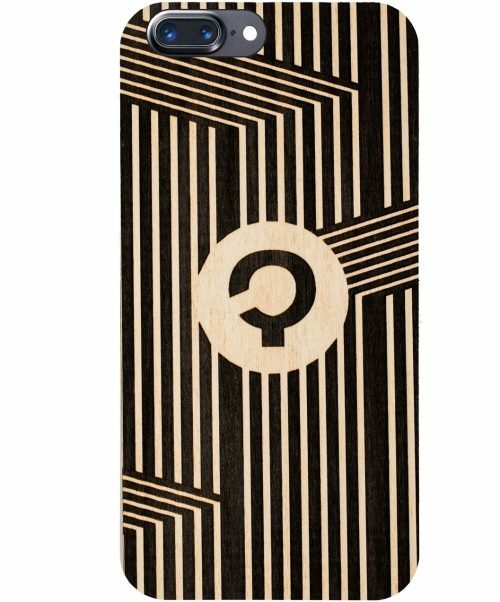 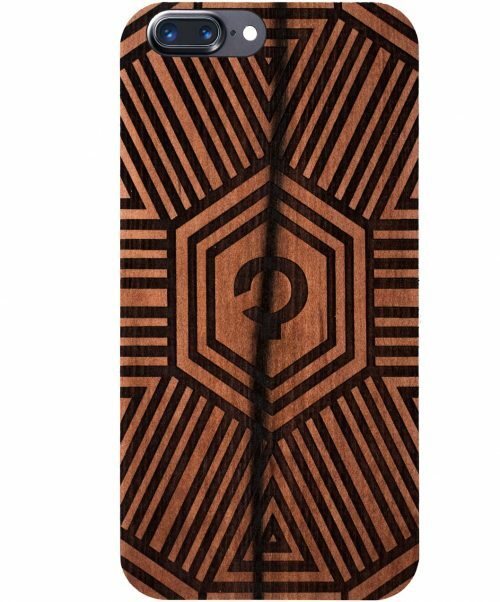 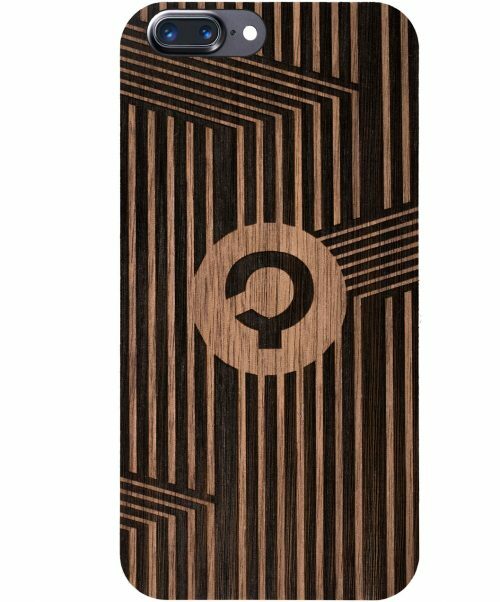 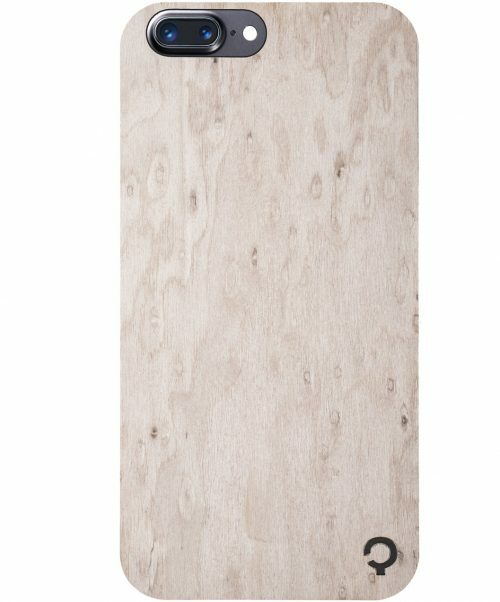 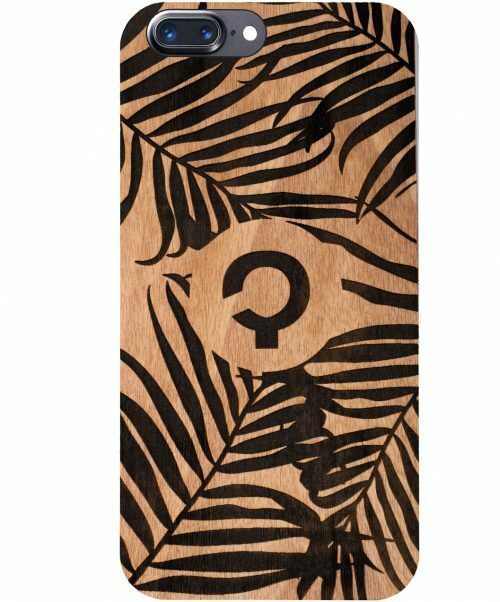 Plantwear’s wooden iPhone 7 Plus cases are for anyone who is looking for case unique to their phone. 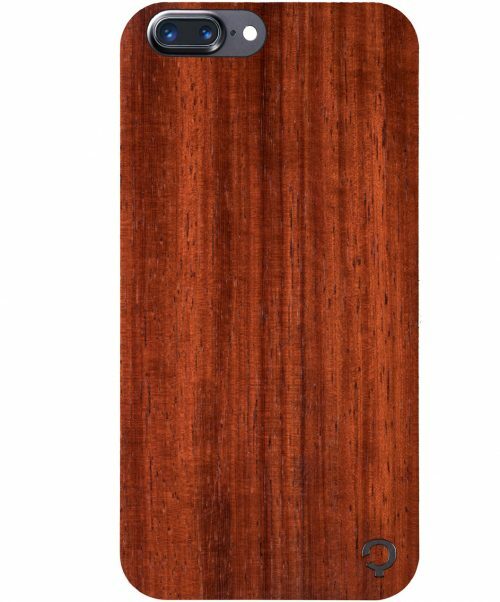 Because no two pieces of wood are the same, no two phone cases are the same. 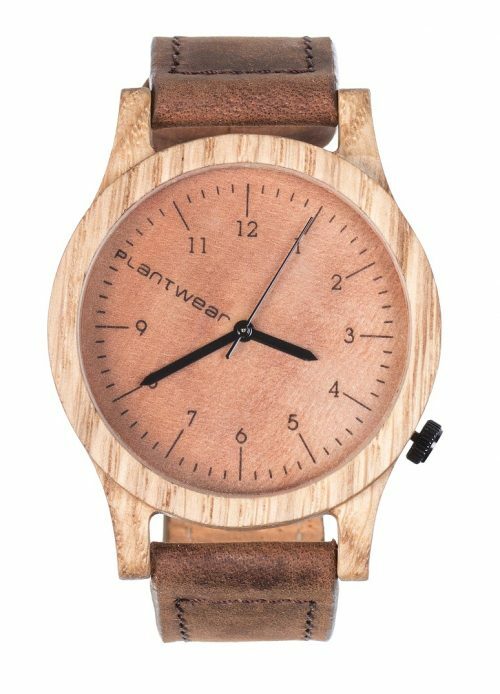 Enjoy the natural beauty of a sustainably sourced piece of wood or choose a unique geometric or nature-based design. 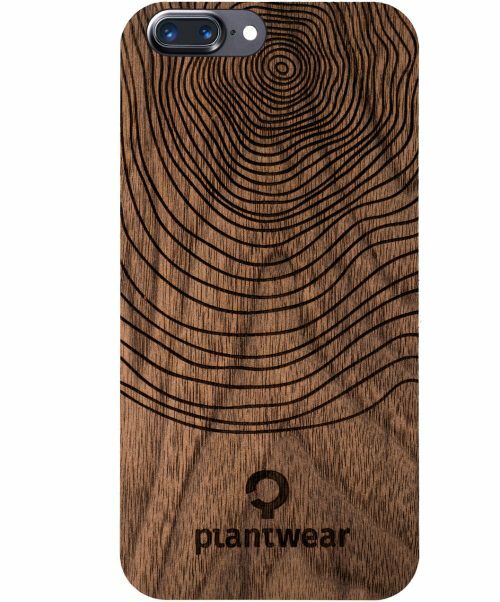 Plantwear sources all the wood for your iPhone 7 Plus cases from sustainably managed forests. 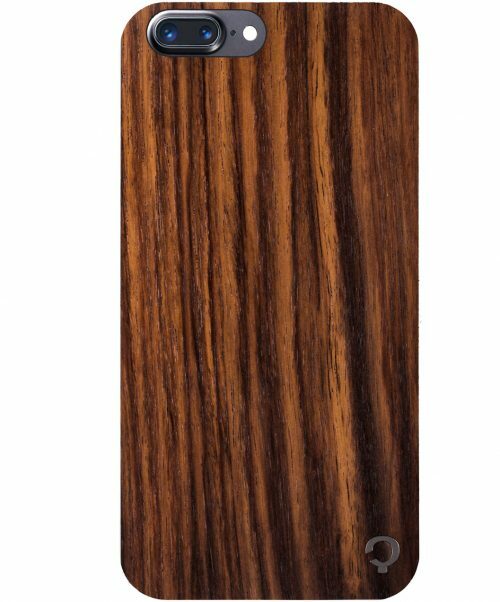 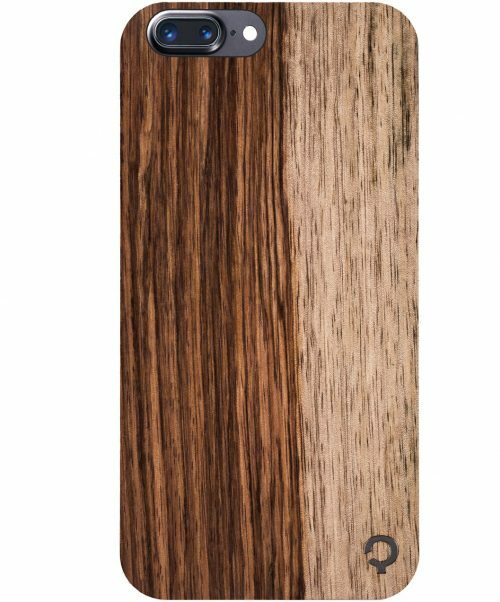 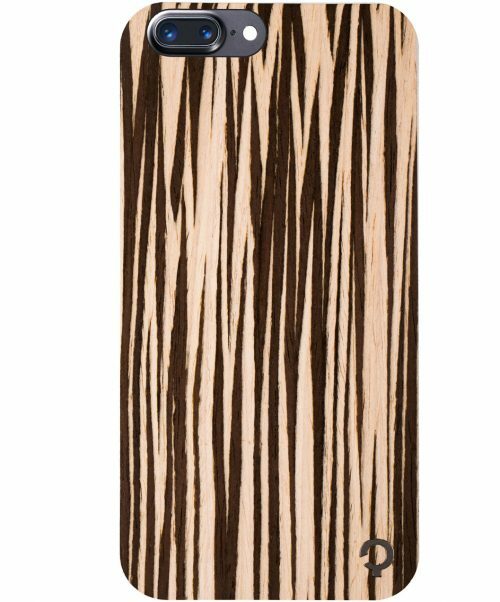 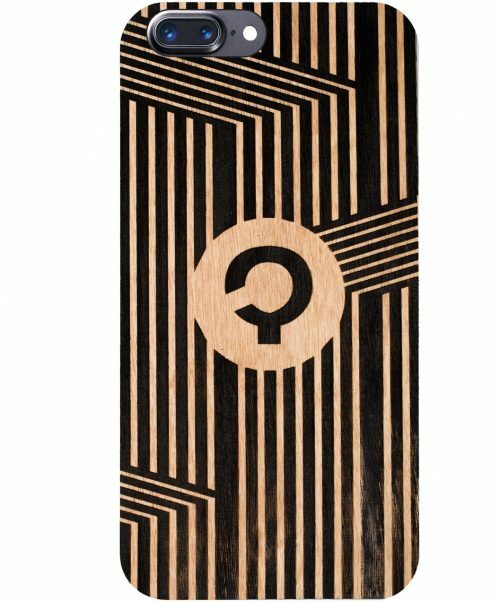 Each wood offers a unique look and feel designed to make your phone case feel like it’s one of a kind. 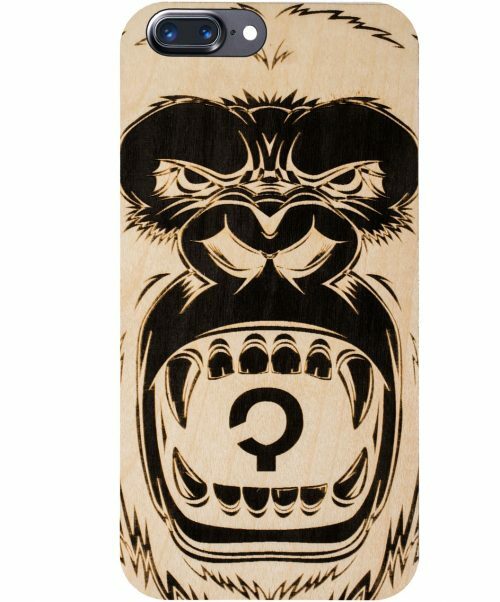 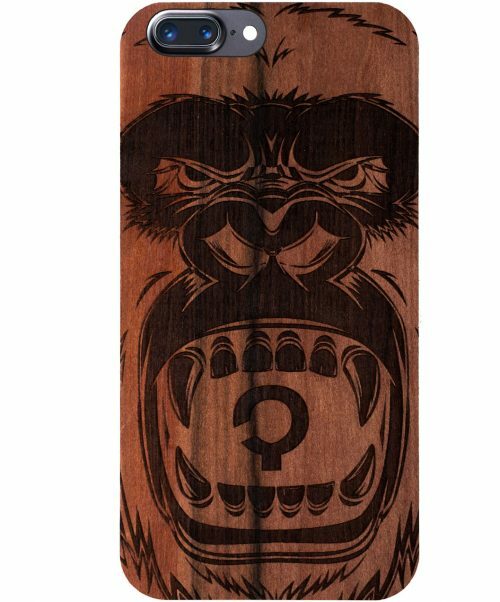 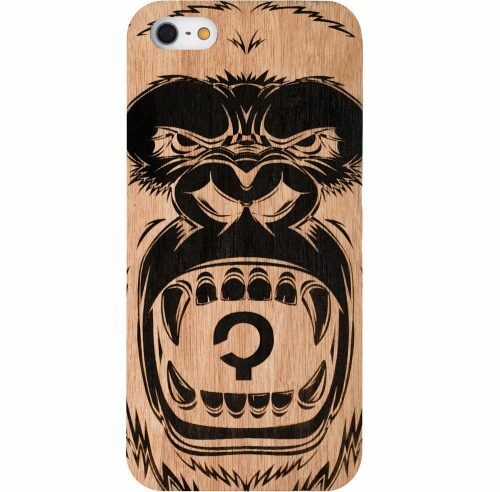 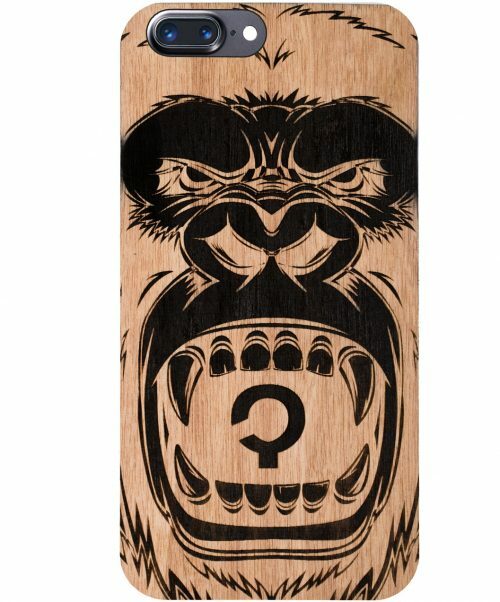 Forget the glass named after a gorilla and choose a phone case created with elements from the natural world. 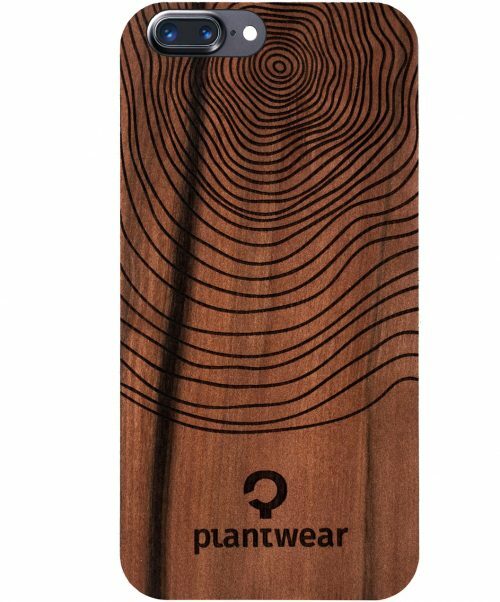 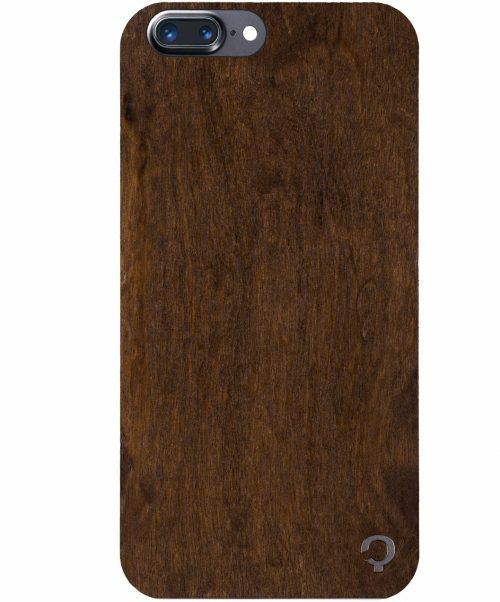 The hardwoods chosen for Plantwear’s wooden phone cases provide natural protection for your phone. 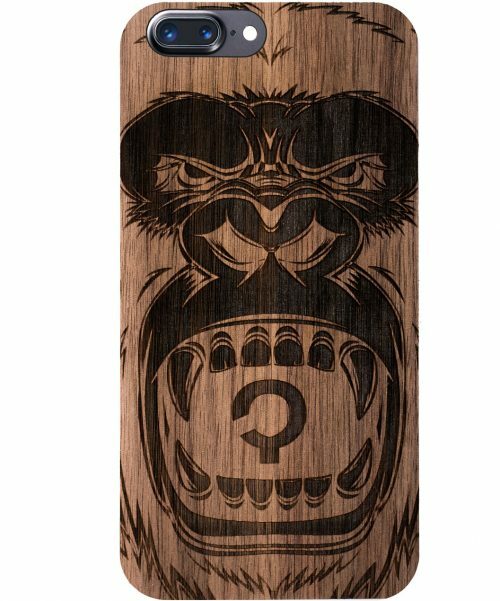 They’re also supported with a high-quality polymer, which keeps the case looking brand new. 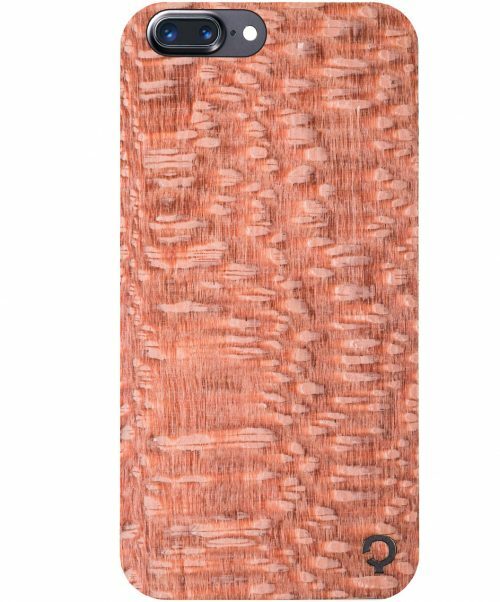 All Plantwear phone cases are also covered with natural wax to seal them. 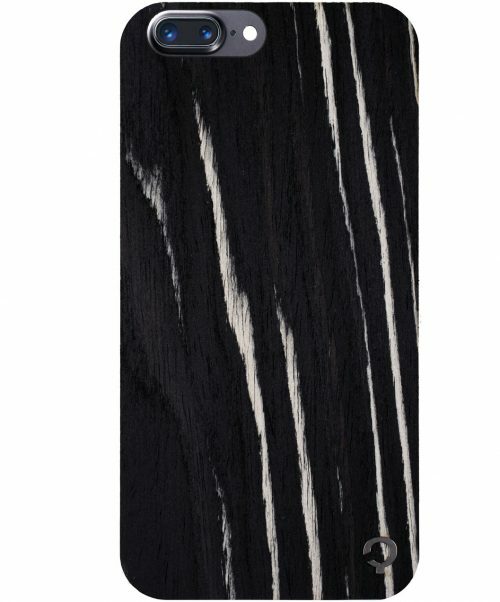 Scratches are prevented with two layers of matte finish lacquer. 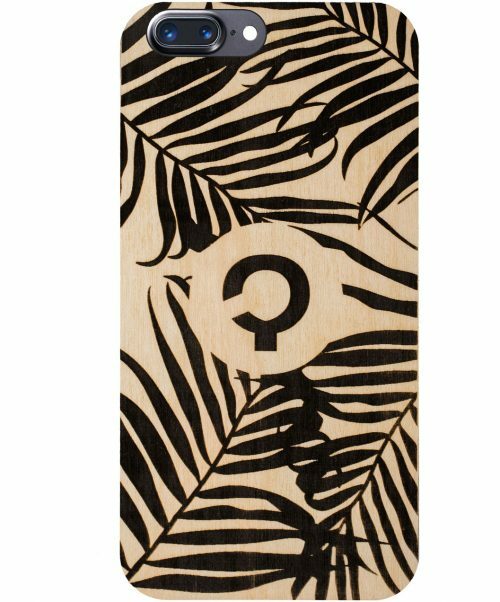 Choosing a Plantwear phone case means choosing sustainability. 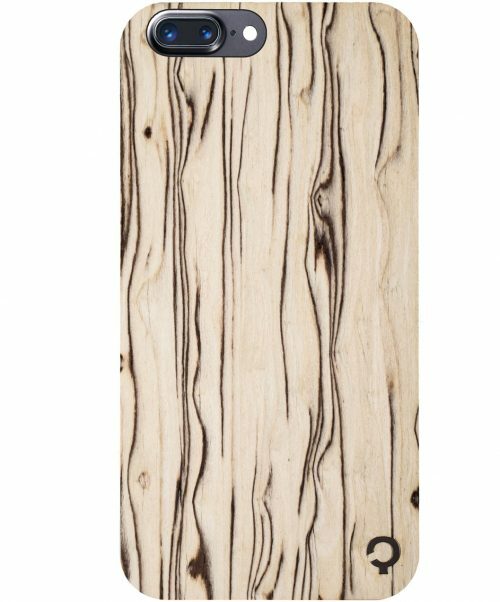 All wood sourced for phone cases comes from Forest Stewardship Council (FSC) approved forests. 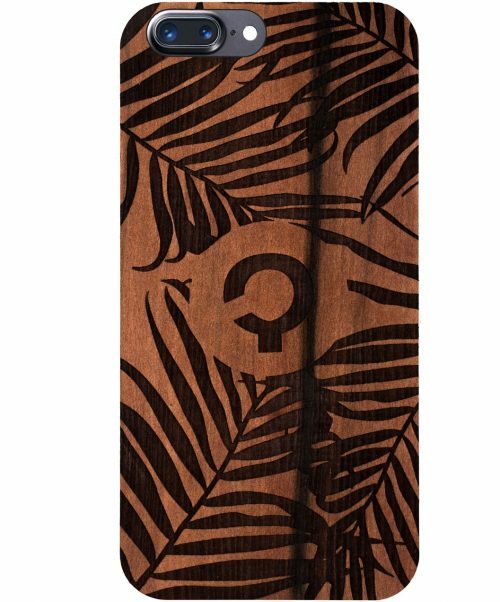 Your phone case is made from a tree chopped down to be replaced with a new tree as part of protecting local wildlife. 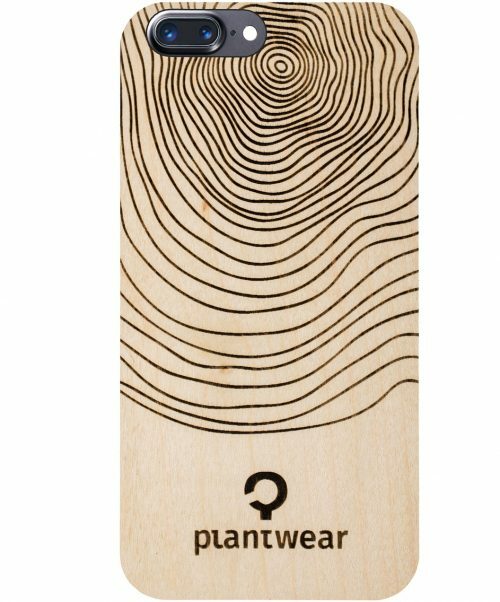 Plantwear doesn’t only carefully control its materials. 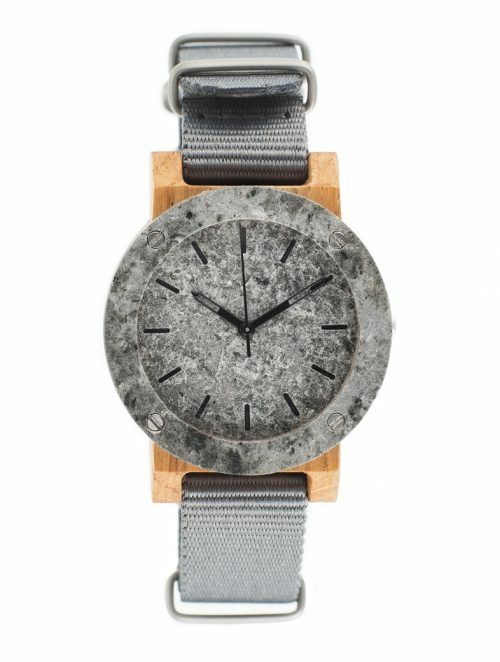 Every product is made in the in-house workshop so designers can oversee the process from beginning to end. 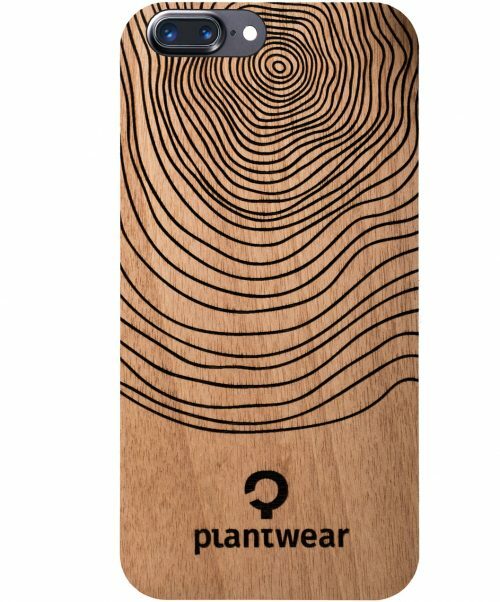 As an added bonus, this little piece of earth is shipped to you free of charge via UPS.